MX980 vs. CM707 vs. ? 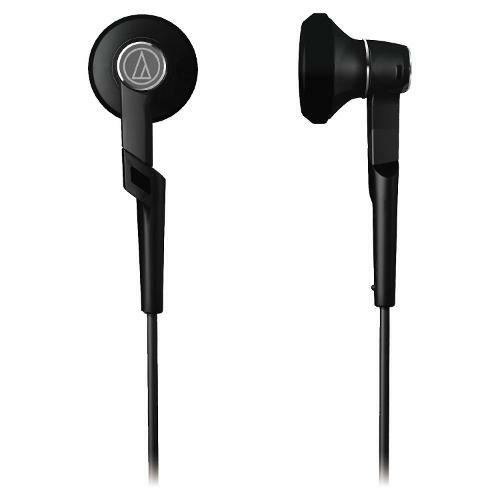 Has anyone tried the Audio Technica CM707? Might be a long shot, but I recall some being sold here awhile ago. I wonder if those sellers or anyone else could pop a couple impressions.